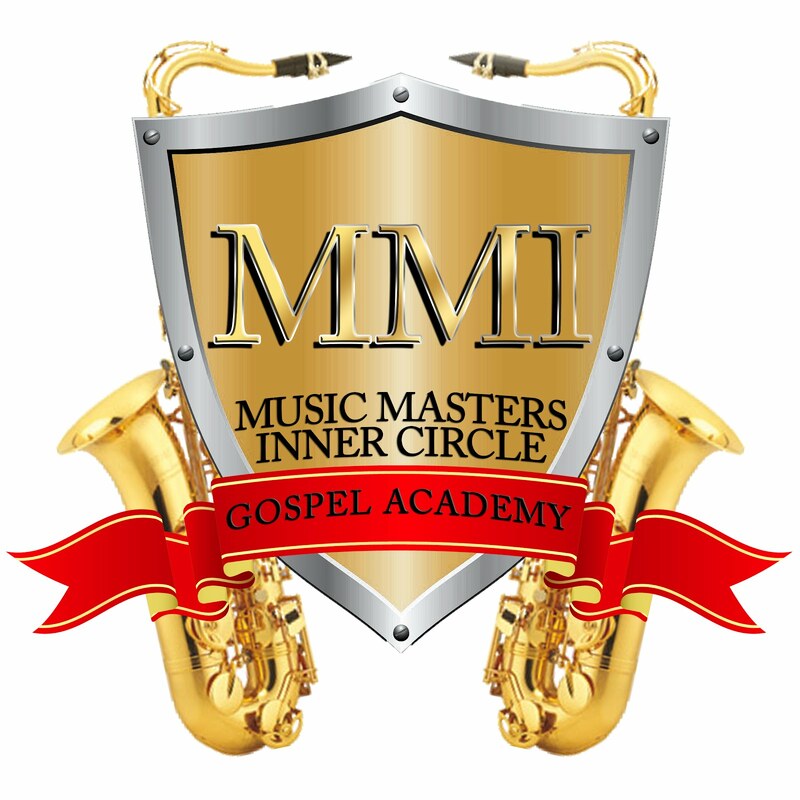 Terrence Cummings The " Music Master" 662-397-1632 Offering Superior Training for Todays Gospel Musicans & Musicprenuers. Tonite was a great nite...we worked this weekend on the 1st of a series of the home study cousres for the memeber of music masters. Over the time in the studio i've even learned new tips. Its always good to apart of great musicans...it keeps you moving forward. I'm a 4 M guy. I passionately love my Ministry the Sky's the limit Church.My music in which I play saxophone and drums every week.And I own a music education studio.Where my coaches teach all types of instruments.Marketing is next... I'm reading, listening and taking a active part to add to my buisness's.And Movies my outlet to relax and enjoy. I could go to one everyday If I could. I love them.